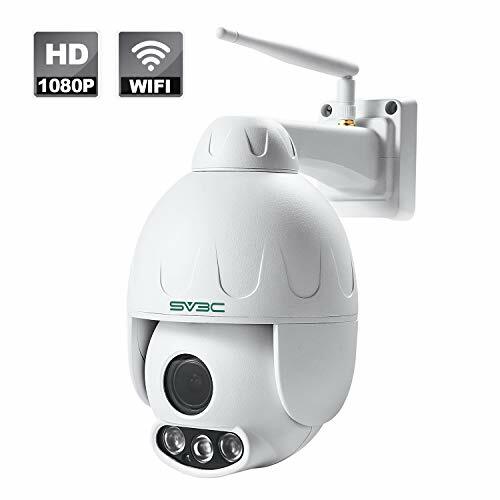 The EZVIZ mini360 security camera is ideal for those who need to have a wide viewing angle, as this camera offers 340 degree panning angles and a 80 degree tilt, this means that you can capture the whole room if required. These angles can be adjusted manually or can be done with the auto-tracking feature which comes with this camera.With the Ezviz app, you can take a look at a live stream of what your camera is currently looking at, as well as playing around in the settings to get it working the way you want it to. 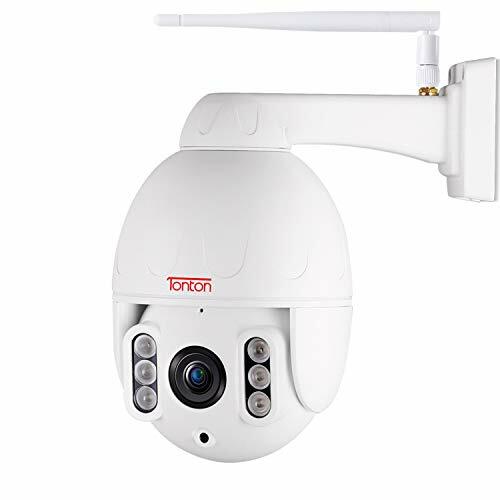 1080P HD quality from this camera means that your recordings are clear and easily viewable, which helps when it comes to using these recordings for any evidence you may need to provide. 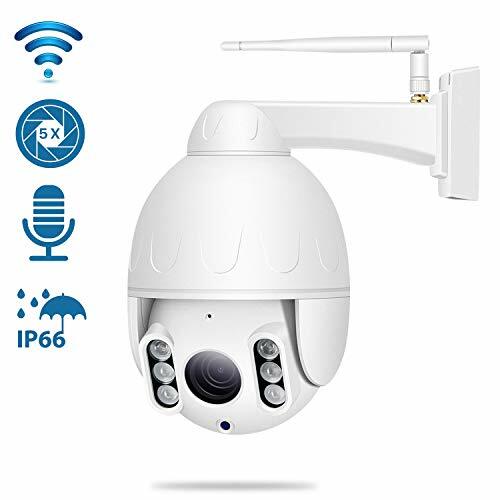 With it's 1080p HD quality feature which allows for high quality and clear images to be recorded, it also has two-way audio which can be ideal if you are using this camera for Nanny purposes, allowing you to speak with your child to comfort them. 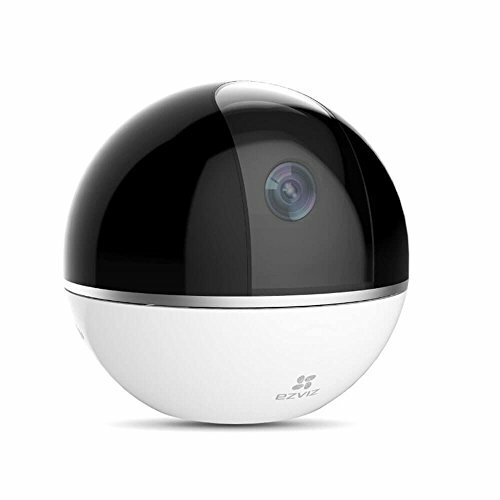 The Ezviz camera also has night vision for use in the dark, so that you can record both day and night without interruption. Allowing for up to 128GB total storage internally, with the use of the microSD port located locally in the camera, you can record for a long period of time without the need to delete or remove footage on a regular basis. 1080P HD recording and live stream quality. Night Vision, helping to record night events if required. Local storage supporting up to 128GB Micro SD. Motion Tracking isn't great and misses recording events. Serious limitations when it comes to the 360 degree panning ability. Auto Detection notifications, notify when there is a change in light in the room. 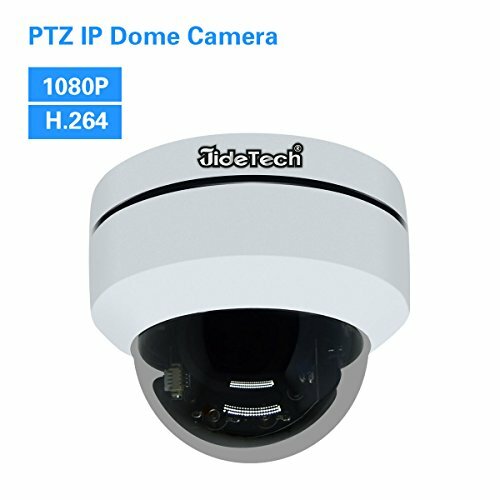 With the Ezviz camera, price seems to be the biggest selling point. 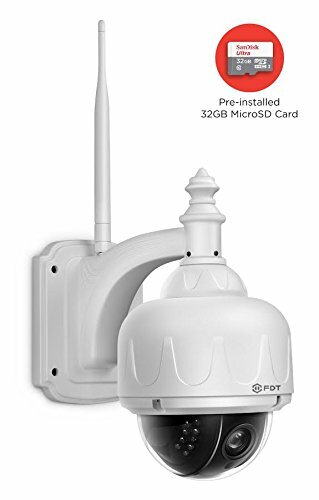 It is well price for those with a small budget and has a lot of features included.The camera works great with live streaming to the app on your mobile device and the notifications are extremely handy if you are wanting to track pet movements or alert you to any unwanted movement within a room.